This package is designed for developing businesses or high growth start-ups, where the business owner needs a higher level of support and information. 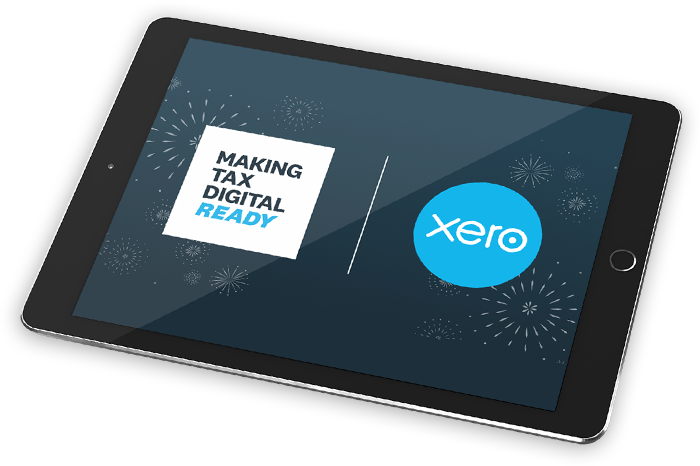 You don’t have to use Xero with this package, although we highly recommend it. If you don’t, though, you’ll unfortunately miss out on the quarterly management report. The basic price for this package is £199 per month plus VAT.